The NaviMUM sub-project will enable the autonomous and accurate underwater navigation. 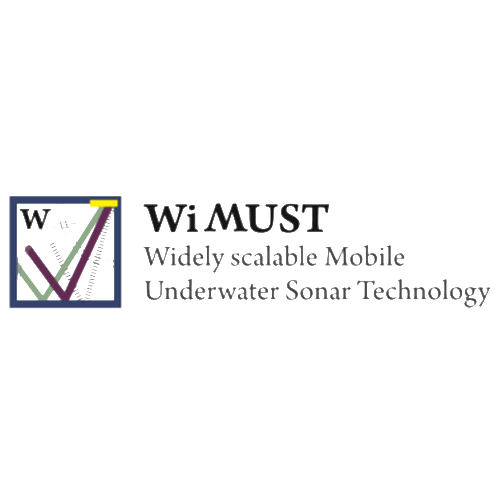 To develop innovative remote sensing technologies for complex real-time sea survey. A holistic opto-acoustic system for monitoring biodiversities. Using ultrasound communication for the next generation of body implants, leading to better patient care. The BOSS Manta Ray is an autonomous underwater bionic vehicle.